At Casa Monde, we have access to thousands of light fittings from a range of suppliers around the world – far more than we can fit in our showroom. Here are links to some of the suppliers we use regularly, but if you want to know more about our full range, come and visit us or book a consultation. Creative products, combining aesthetics and performance. Established in Melbourne during 2014 by Michael Dernaj & Kate Steele, Artefact Industries takes pride in fostering the spirit of innovation and creativity through our collaborations with an inspiring network of Melbourne innovators. This network enables us to always deliver superior quality and form in our product solutions. High quality bespoke lighting designed and manufactured in Melbourne by a diverse team of artisans. A Melbourne based lighting and furniture design studio creating quality timeless and iconic products, founded by Kate Stokes and Haslett Grounds. Supplier of a full range of domestic and semi-commercial lighting products. An innovative Tasmanian LED lighting specialist of premium residential lighting embracing LED technology in architectural designs. A refreshing product range, that is inspired by light and presents the latest in design, high quality finish, and functional style. Hobart based furniture and light designer, using traditional wood joinery techniques with modern technologies to create functional, aesthetically beautiful pieces, inspired by nature and sustainably sourced. Custom manufacturing in Victoria, of specialised lighting products designed for the architectural and interior market. A comprehensive range of contemporary and traditional pendants, table, floor lamps, and wall lights; all handcrafted with meticulous attention to fine detail. A full range of commercial quality universal track lighting systems in single or three circuit with a comprehesive range of options and accessories. Importers and distributors of a diverse range of European brands that present value with high quality, unique style, and function. An Australian company specialising in the manufacture and distribution of world-class ceiling fans, and accessories that are unsurpassed in terms of design, and quality finish. We take pride in making high quality outdoor and architectural lighting products, engineered in New Zealand from the best materials, including natural copper, 316 stainless steel and machine-grade alloys. Hunza Luminaires are weatherproof in any climate and combine extreme durability with timeless styling. Australian contemporary products designed with architects and interior decorators in mind, with residential and commercial range of products that are unique, with a robust style, and durable custom finishes, and including pendants, wall lights, and lamps.  Specialist LED Lighting supplier of a comprehensive range of LED products including downlights, LED strip, driver components, and aluminium extrusions.  Through a partnership with iconic designer Poul Henningsen, Louis Poulsen's brings product designs that are admired for their unique quality and lasting appeal. Louis Poulsen's approach to lighting lies in a very strict and uncompromising product philosophy grounded in simplicity. Specialising in manufacture of high quality Australian made custom extruded anodized and powdercoated aluminium linear lighting.  Based in Melbourne since 1945, designing and manufacturing light fittings, furniture, and accessories for the residential and commercial fitout market. Supplying an inspired range of table lamps, floor lamps, wall light fittings, lampshades, furniture and decorator accessories. Australian manufacturer of premium high performance exterior LED fixtures. Providing advanced lighting solutions for architectural and landscape illumination with long-term reliability and energy efficiency. Manufactured in Belgium, Modular is a world leader in architectural and commercial lighting fixtures. Australian manufacturer of custom-made lighting since 1969, renowned for traditional craftsmanship in shade and lighting design. Specialising in finished brass light fittings, crafted lamps and etched glass lamp shades, Robert Kitto’s hand finished fine design brass lighting is crafted to offer something uniquely different in the market. Australian importer and distributor of contemporary lighting brands including Vistosi, Rotaliana, Axo Light, Nemo, Cangini & Tucci, and David Trubridge. Specialists in the unique ranges of classical Murano glass lighting, and the European designer styles that have very contemporary, elegant, and classic function. This lighting range focuses on contemporary and modern decorative styling cues with a strong emphasis on value for money. A complete range of domestic and commercial LED products, with outstanding focus on efficiency, functionality, architectural style, and value.